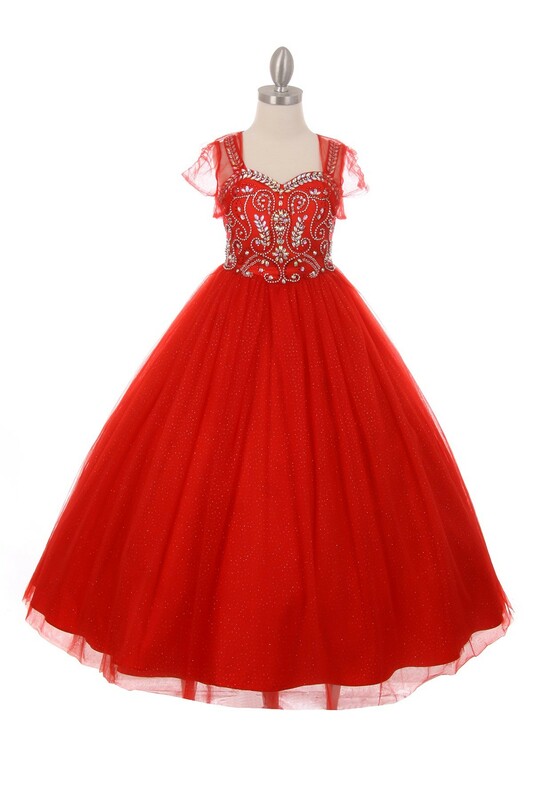 Girls Red Dresses | Red Christmas dresses. 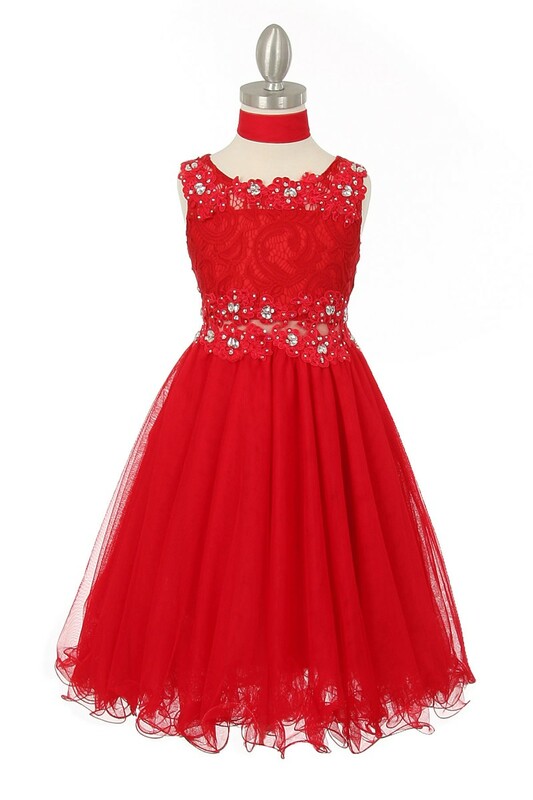 Girls Red Dresses. 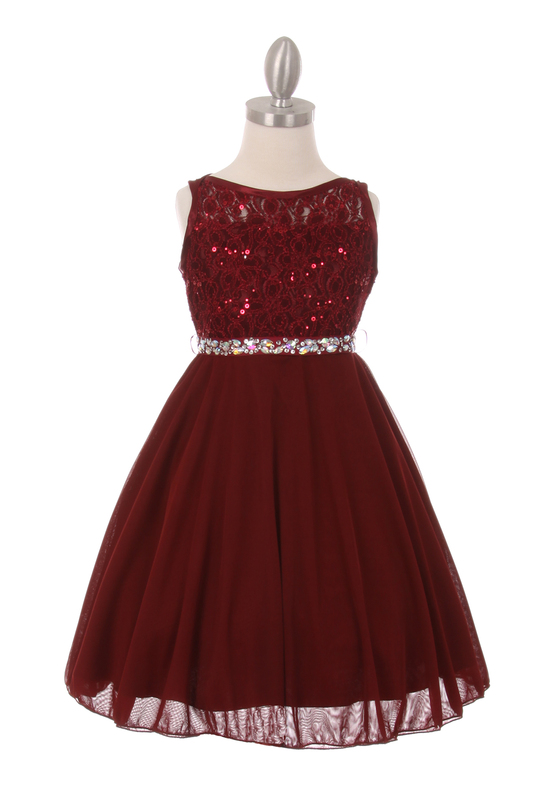 Christmas red dresses. 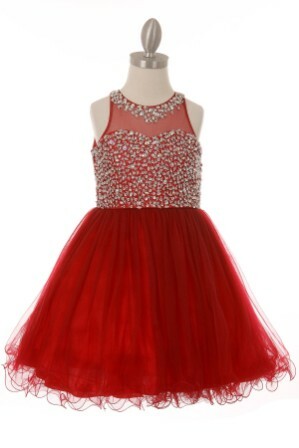 Infant to Girls size 20. 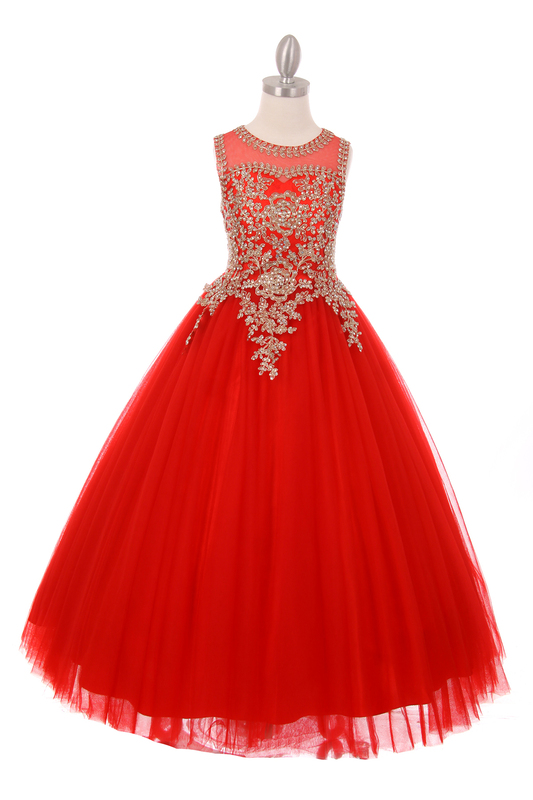 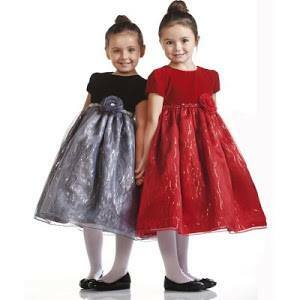 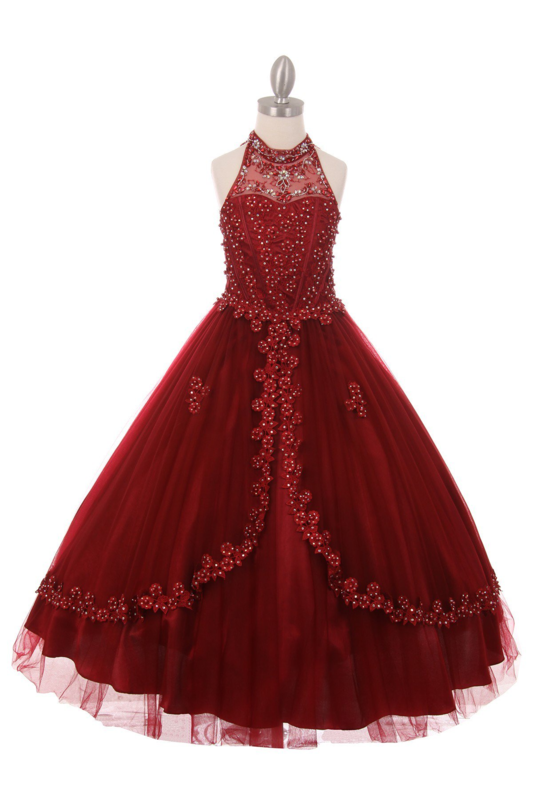 We offer a huge selection of girls formal dresses, flower girl dresses, holiday dresses in Red. 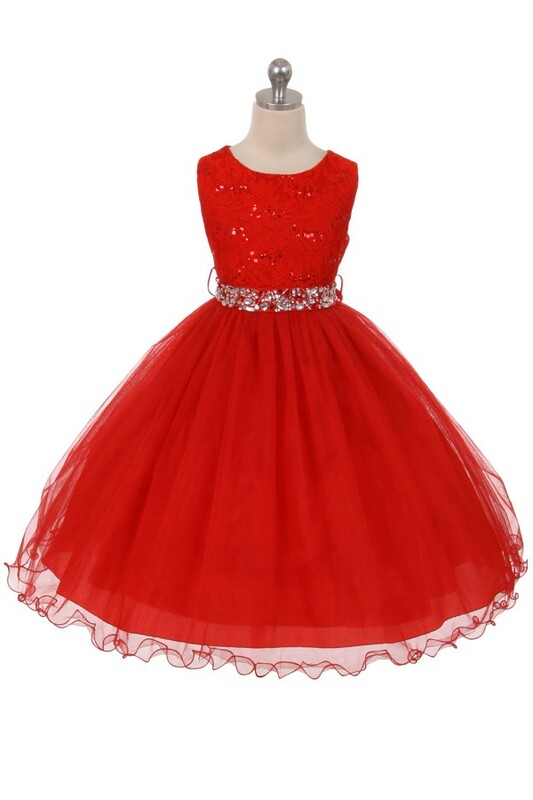 red girls Christmas dress, girls red Christmas dress, red Christmas dress for girls, Girls red dresses, red dresses for girls, red dresses for little girls, Girls red dresses, red dresses, girls, red, dresses, little girls red dresses, girls dresses, girls red Dresses, red girl dresses, red dresses, girls red dresses, red dresses for little girls, red formal dresses, special occasion red dresses, red girls formal dresses, special occasion red dresses for girls, children's red dresses under 2, fancy red dresses, kid red dresses, dresses for age 6 months to 12 year olds. 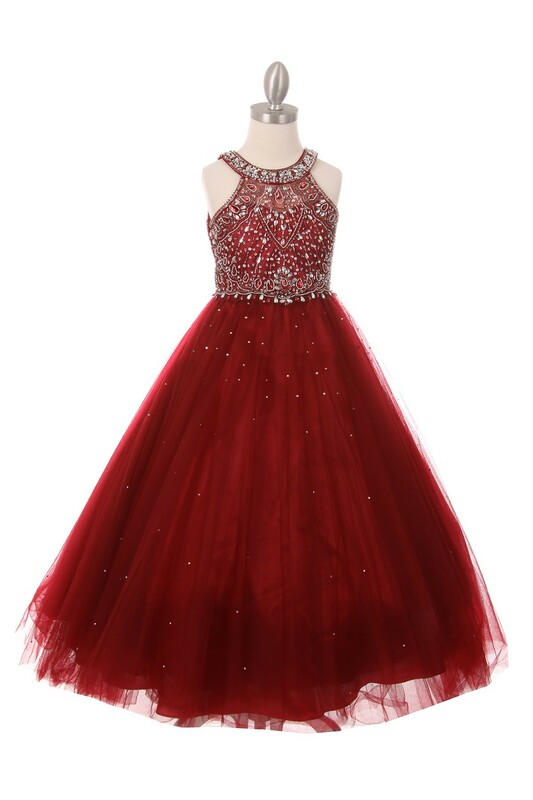 Most dresses on this page ship out in 2-4 weeks. 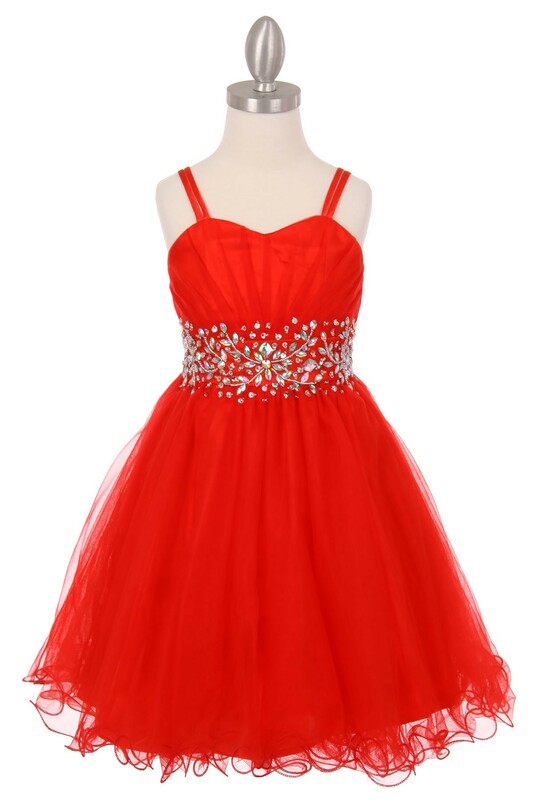 Be sure to click on the dresses of your choice to view the color and sizes. 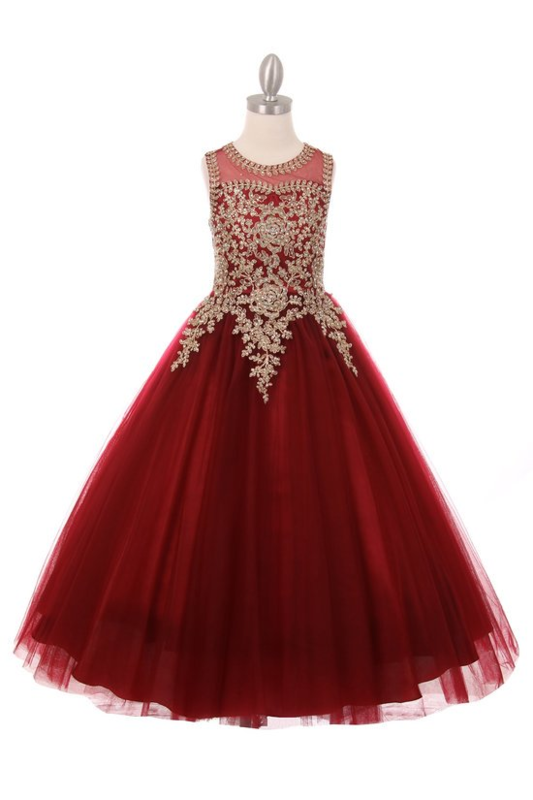 Finance your dresses, shoes and jackets with Pay Pal. 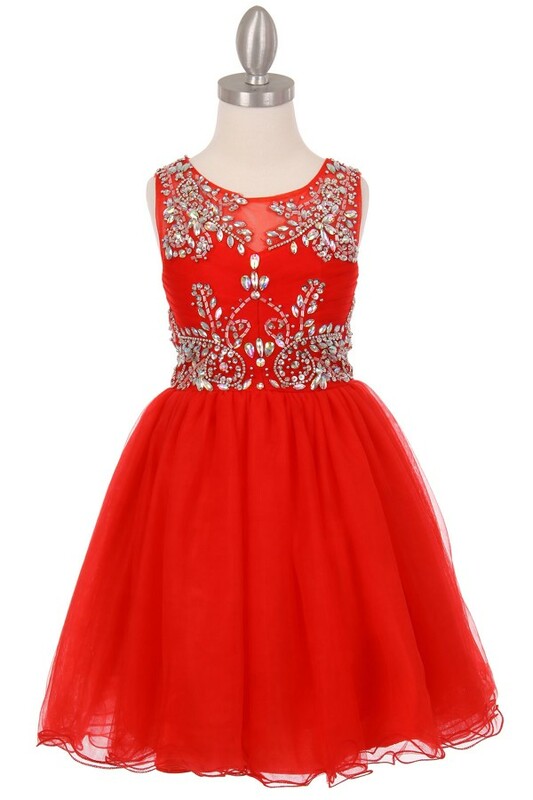 Girls red Dresses on this page are limited to available sizes and color.